In October we usually do Red Ribbon week, however, October is also Bullying Prevention month. This year we will concentrate our week on bullying. We will give a prize each day to one lower grade student and one upper grade student for the best dress-up. 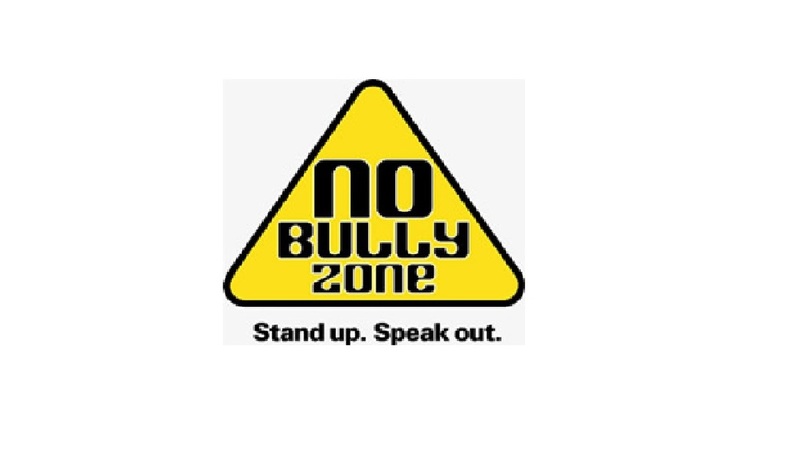 We will be presenting lessons in classrooms concerning bullying.